Offering specialty massage and bodywork sessions that allow increased healing and wellness for our clients. We believe in giving the kind of treatments we would like to receive so you will always have an excellent and therapeutic massage or bodywork session at Snapp Therapeutics. We also offer help for neurological and developmental disabilities with C.C.D.Therapy. Cutting edge techniques allow increased mental and physical recovery after a trauma to the nervous system. Your body can recover more quickly and we know how to allow that functional recovery. So many ways we can help you enjoy your day, your life and your health all under one roof. Book a massage or a free consultation for C.C.D.Therapy today. 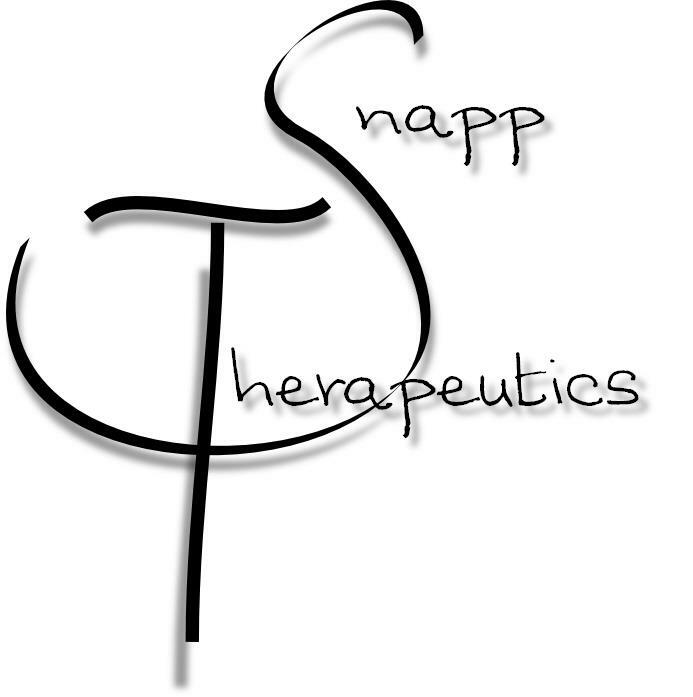 Snapp Therapeutics was established in 2010 in Mesa, AZ.... This business started from roots going back to as early as 1995 as a bodywork apprentice. I have always been involved in healing arts work. My father, Ed Snapp jr., was a gifted Physical Therapist who practiced in helping those with complicated neurological and developmental issues. As his apprentice, I was taught many amazing techniques to bring about lasting changes in people who had suffered from strokes, brain injuries, cerebral palsy, post polio syndrome, fibromyalgia and more. The valuable tools I began using as a teenager, became invaluable as I attended massage therapy school in 1999. 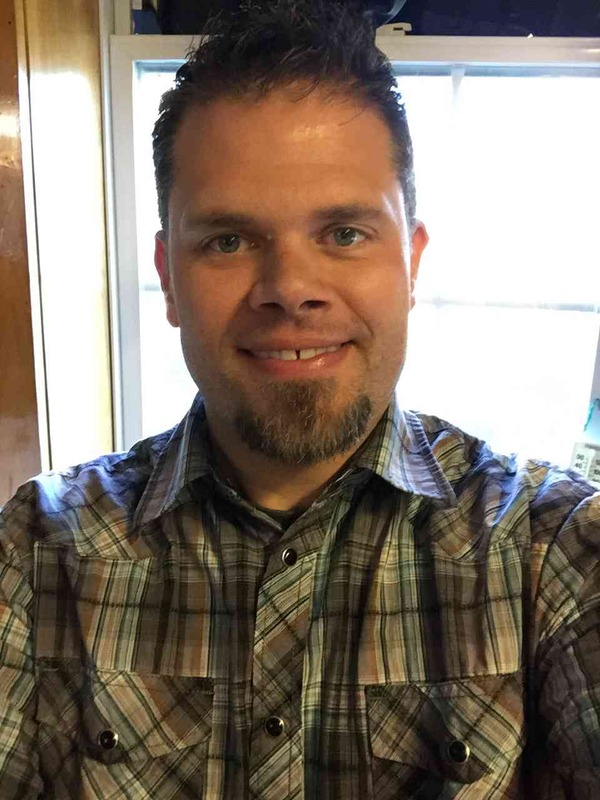 As I progressed over the years in the methods used, I became very aware that I was carved out to be a massage practitioner, gifted to help others reach greater goals in recovery. This opportunity has sent me around the country, learning more and more about the body and how to manipulate the soft tissue to stimulate the nervous system to dramatic recovery. Over time, I have incorporated many methods with varied intensities and therapeutic qualities that I know you will appreciate and enjoy. 20+ years of hands on experience gives my clients the best massage available. Licensed for massage in Arizona, and previously Nationally Certified in Massage Therapy, Special training in Thai Yoga, Cross Fiber Massage, C.C.D. 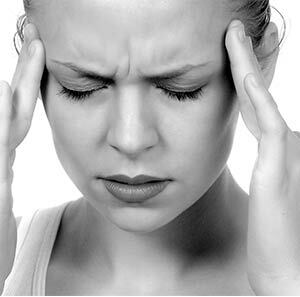 Therapy and Deep Tissue therapies. I always enjoy performing La Stone sessions and have a new appreciation for Subtle Energy techniques such as Quantum Entrainment, The Lifeline Technique, and other "Quantum Healing" techniques. 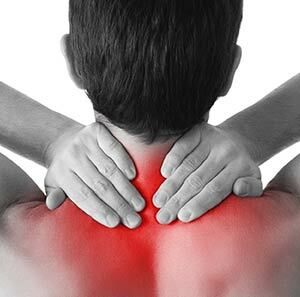 I have many years experience working with injury massage and physical rehabilitation work, having worked as an apprentice to a genius of a physical therapist. I have also spent much time working side by side with chiropractors, naturopathic physicians, and medical specialists. I have an intuitive understanding of using variable pressure and techniques and how to distinguish between too much and not enough pressure. I obtain a wide variety of knowledge concerning recovery methods and can provide my clients with a unique and helpful therapeutic bodywork experience.